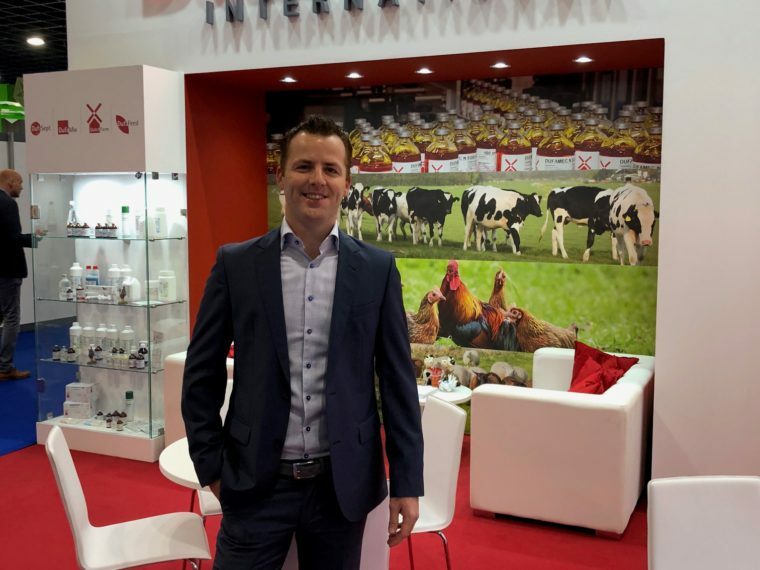 A new Sales & Marketing manager joined our team! 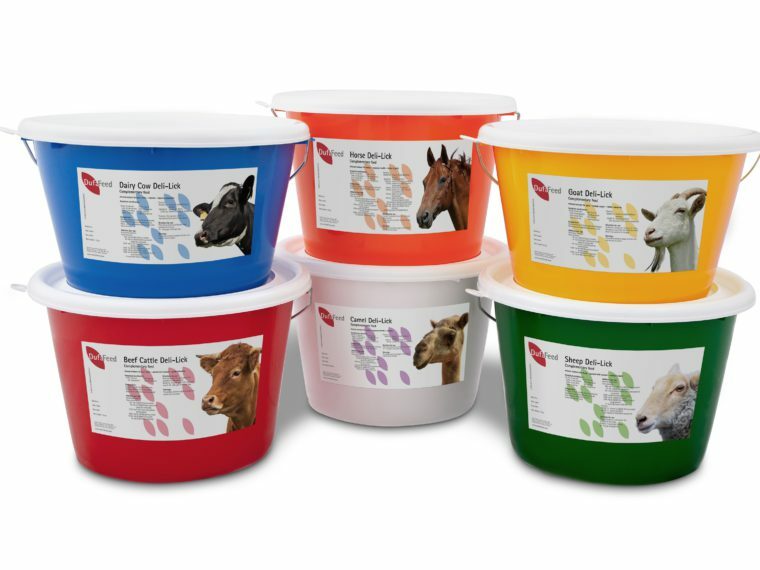 DufaFeed Piglet Milkreplacer and Piglet Prestarters launched! One year after the introduction, we have completed our successful new product range! Visit us in hall 7, stand number D127! 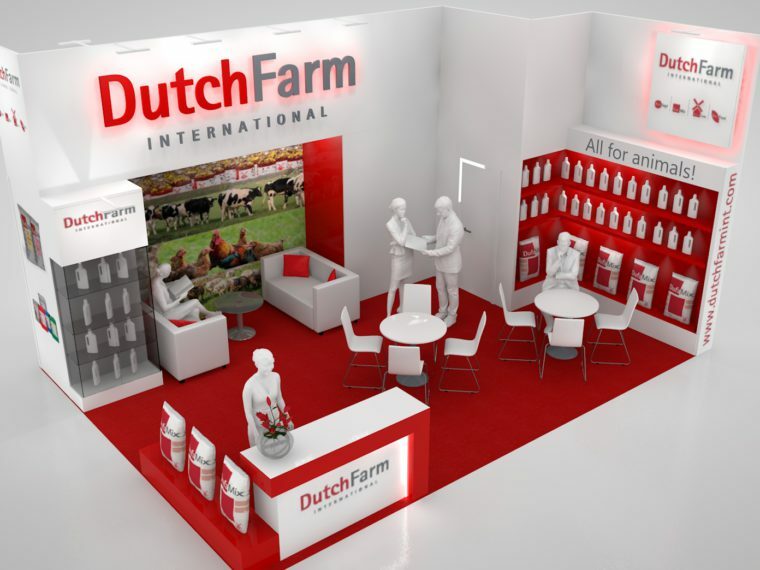 Dutch Farm International presents: DufaFeed Deli-Lick! 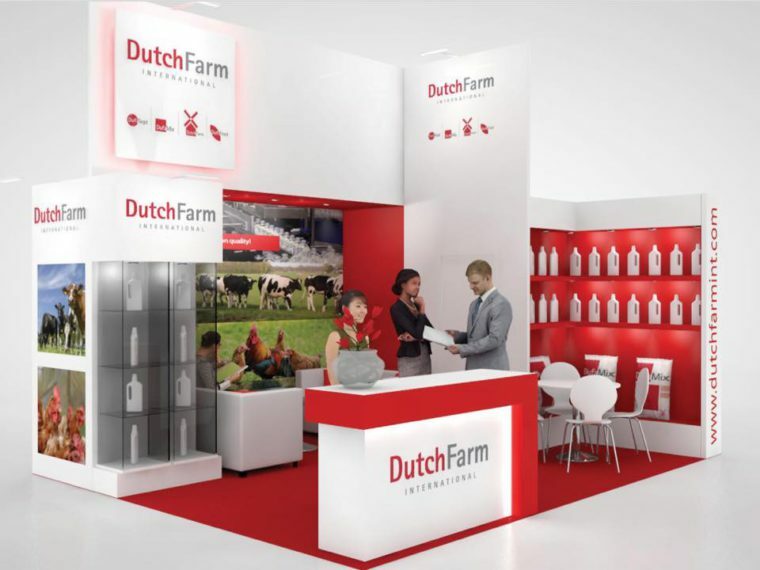 Visit us in Hall 103, stand number 650! 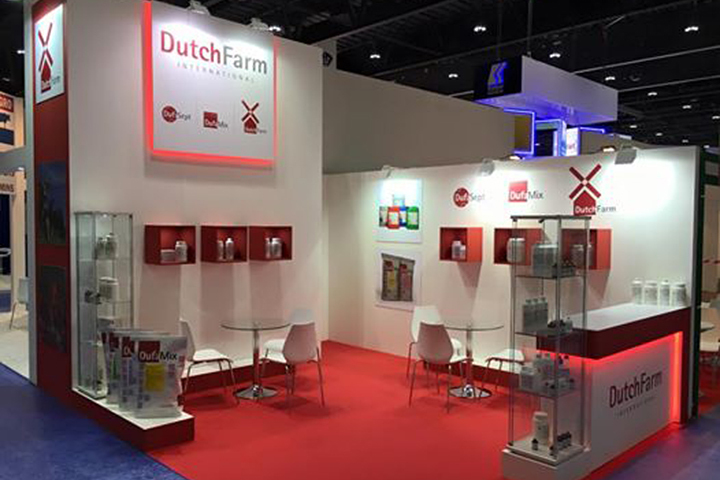 We offer a wide range of veterinary pharmaceutical products, all under the DutchFarm brandname. 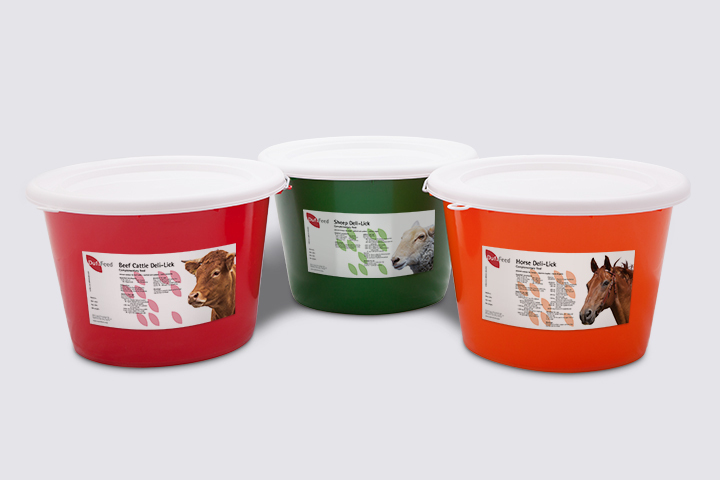 DufaFeed is Dutch Farm Internationals brand name for a range of premium quality feeds and Deli-Lick buckets. Thank you, you're now signed up for the newsletter.